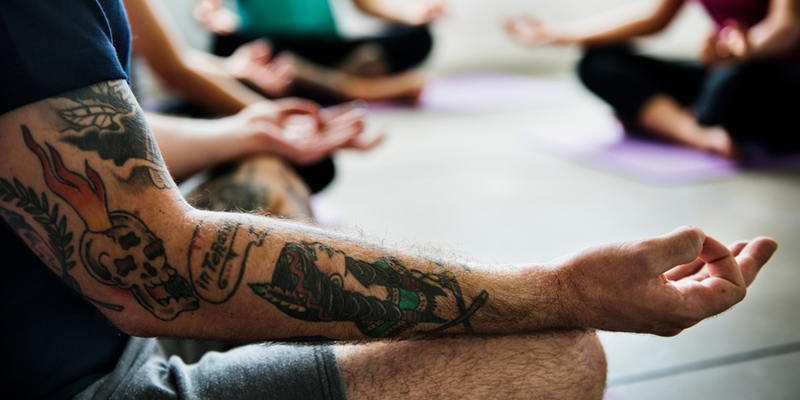 Mindfulness is a way of paying attention that originated in Eastern meditation practices. Paying attention in a particular way: on purpose, in the present moment, and non-judgmentally. Bringing one's complete attention to the present experience on a moment-to-moment basis. 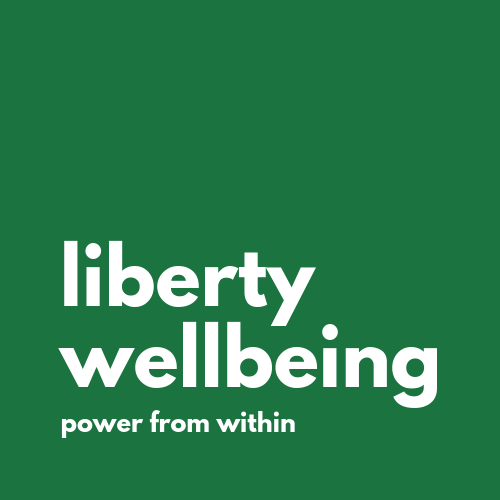 We hold a regular 6 week Beginners Mindfulness Mediation course. The next course start date is 9th May 2019. 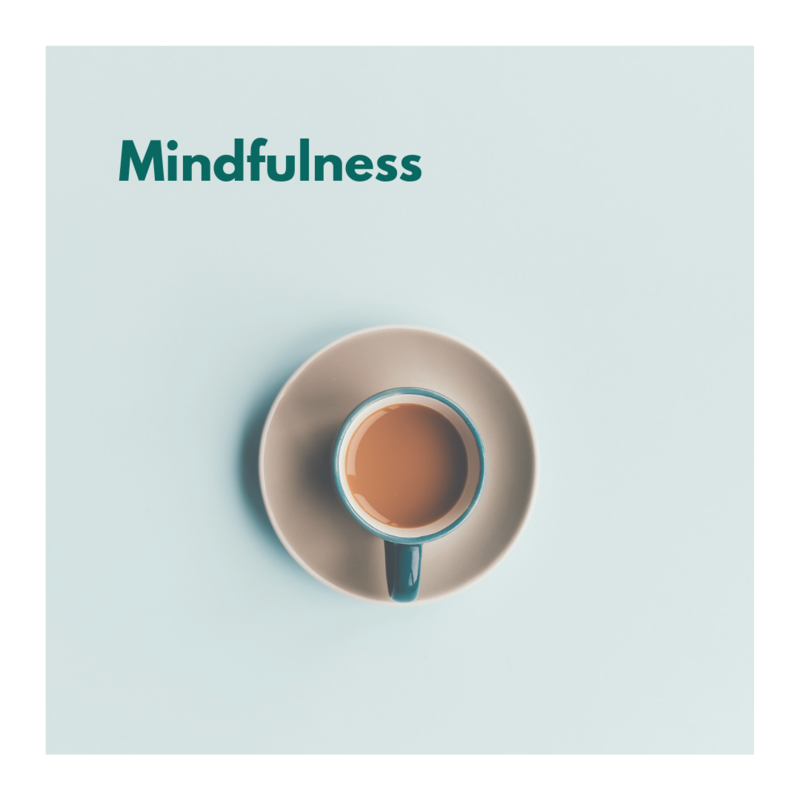 We also have a regular weekly Mindfulness Mediation sitting group which is designed for people who have some experience in the practice or have completed the 6 week beginners course. Starting 9th May 2019 - booking now open. Click on the book now button to book. You don’t need to wear any special clothing or bring cushions as all sessions will be completed sitting in chairs or on mats that will be provided. Classes can be booked up to 6 weeks in advance.